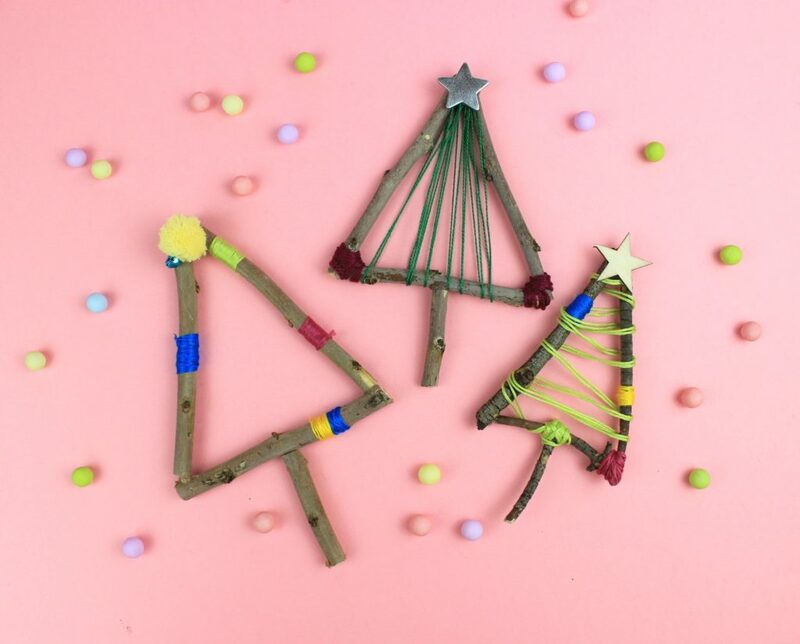 DIY Cute Christmas Trees with Branches and add color and woodland style in your Christmas decoration. Also, our new issue for Crafting and Cooking magazine is available! Last day of November today and we are celebrating…yes, Christmas are really close!!! We have already decorated our Christmas tree and we are in preparations of the Christmas sweets and our home is full of amazing cozy aromas! This year, we have decided with the kids that we will make handmade gifts for our beloved friends and grandparents. So, we are in experiments what to do! And we have already decided…. 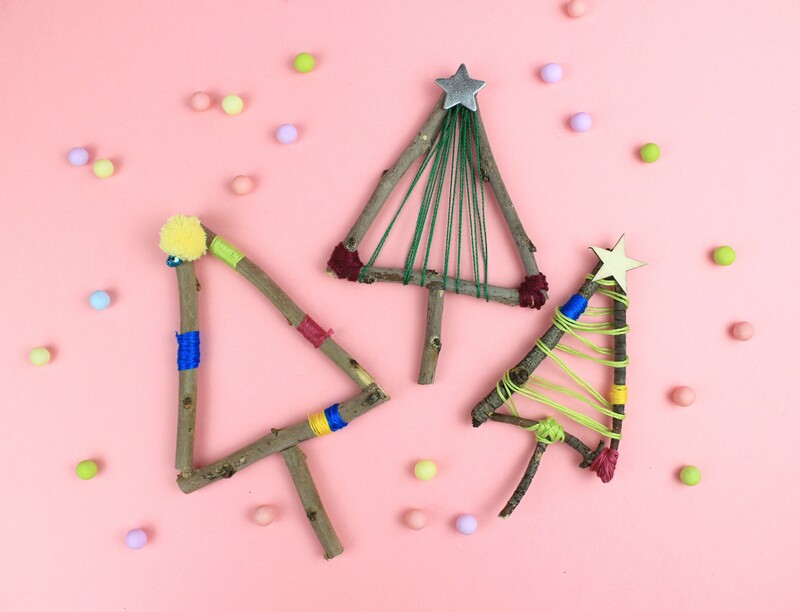 so let’s make cute Christmas Trees with branches and color!!! Of course our little trees are not alone. 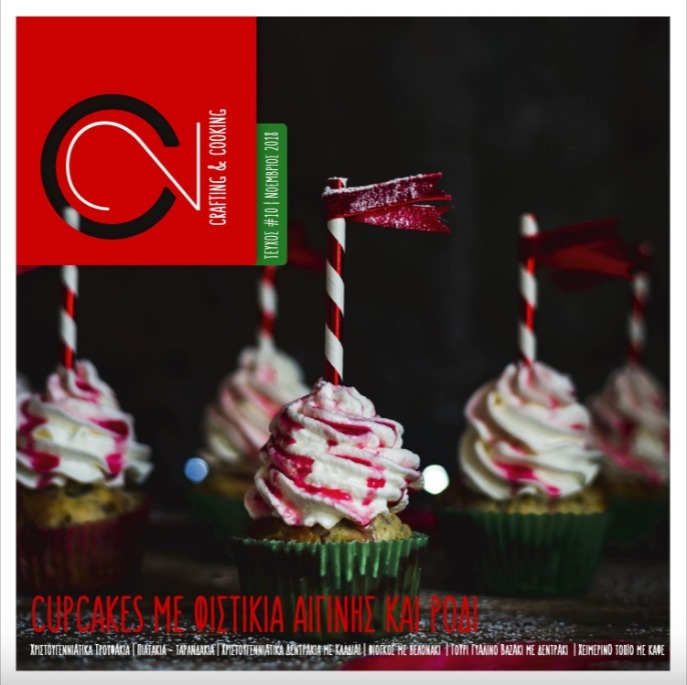 Godd friends are with them since our new issue of Crafting and Cooking emagazine is live!!! Full of green and red and aromas and tastes and crafts!!!! With me beloved friends Maro from Akamatra and Helen of craftwithmom! This time, we have honored guests and they are prepared for all of us amazing desserts and hot chocolate and crafts! Thank you Aris from Neanikon, Roula from Art Makes me Happy, Mary from MommyJammi and the sweet girls of Oh My Darling Deer! And what about the little trees??? Well you can find the how to make them here and you can have your little helpers too!!! Have fun!!!! Enjoy the magazine and happy crafting!